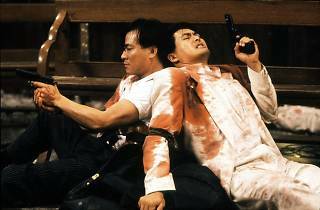 Arguably John Woo’s best film and one of the greatest Hong Kong movies of all time, The Killer «喋血雙雄» is an action classic. 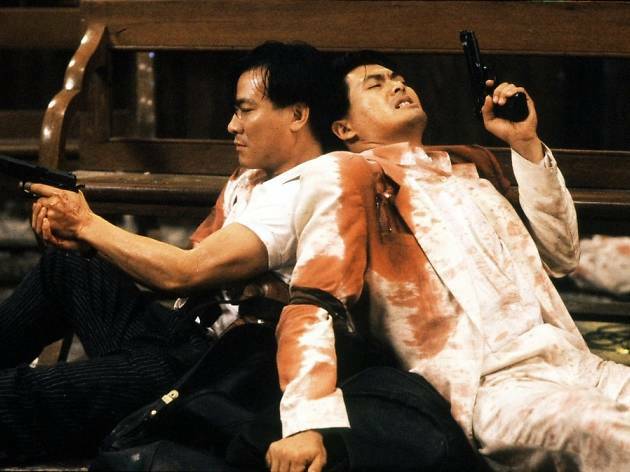 Chow Yun-fat plays Jeffrey, a hitman with a conscience. When a nightclub singer (Sally Yeh) is accidentally blinded during a job, Jeffrey decides to take on one final mission to pay for the operation that will save her sight. The climactic shoot-out in a church is bullet ballet at its finest.